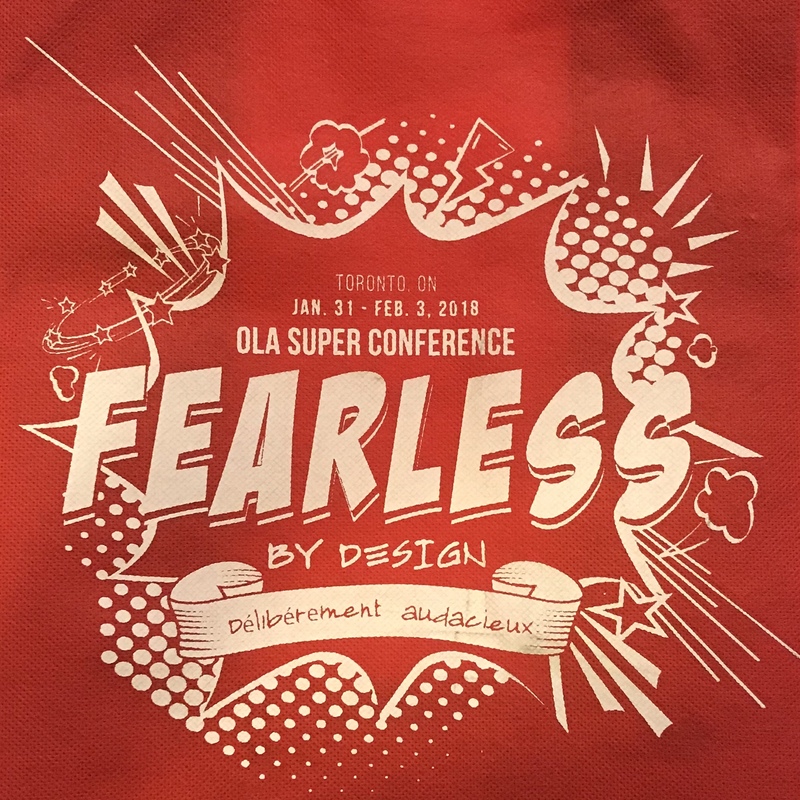 Last week Thursday I went to present at the Ontario Library Association Super Conference. The experience was a positive one and one which I would not mind repeating. My colleague and I presented on an inquiry we had implemented in my French Immersion grade 1 and 2 combined class. We were so happy to see that our presentation was well received, that people were interested in what we had done, and were keen to learn more about it. As a thank you to us for the time we took to prepare and present a session at the conference, we were given a ticket to attend the event on the day we presented. Neither of us had been to the conference before and we did not know what to expect. We decided to give the keynote speaker a miss and went to where the vendor booths were. As we strolled along the aisles, we realised that at the author signings the books were given away to us for free. In addition, at the kiosks set up by the mainstream publishing houses (i. e., not the educational ones), advance copies of books were being given away. As avid readers, we were in heaven! We could not believe it! We did feel the reality, though, after a couple of hours as we carried those heavy books on our shoulders. Carrying the books home on the subway was tough going and I often wished that I had brought my shopping cart with me. This week I am grateful to the Ontario Library Association for not only giving me the opportunity to speak at their conference, but also for organising the novels that I received. These books are now on the top of my TBR pile and I will share my thoughts with you as I read them. That is what we loved. We couldn’t believe it when we heard! Makes sense, though, as librarians are the ones who recommend and buy books for libraries.